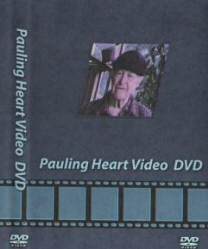 A lecture by two-time unshared Nobel Prize recipient Linus Pauling on lipoprotein(a), its connection with vitamin C, and their relation to cardiovascular disease. Contains Pauling's specific dosage recommendations now implemented in Tower products. 1-HOUR DVD. (Restricted Home Use License. USA customers only) NTSC Format. No refunds on book and video sales.